I’ve been experimenting with the wonderful dish known as hummus, and I want you to do the same. 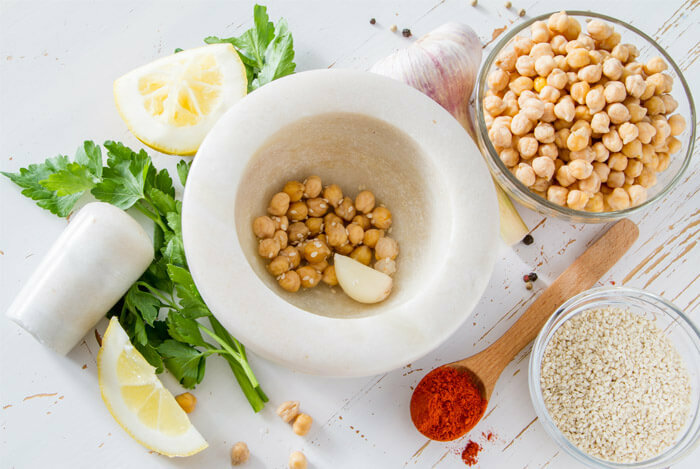 Keep reading to find out more about this fascinating, delicious dish – along with some awesome recipes you can try out to find the perfect style of hummus. Hummus is a thick, creamy spread or dip made with chickpeas, olive oil, garlic, tahini, lemon juice, and salt. 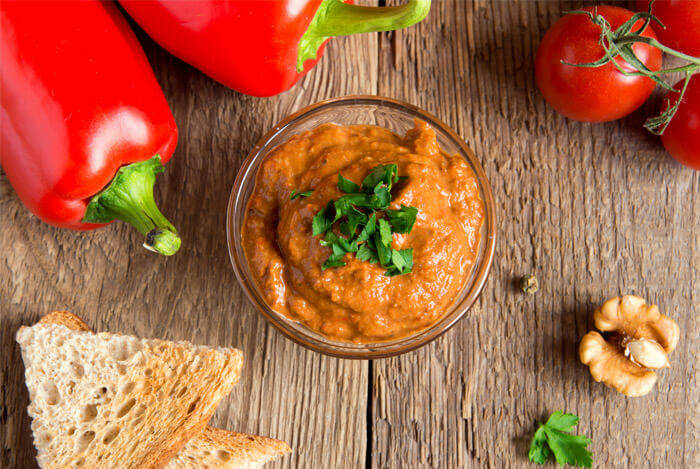 You’ll often find hummus mixed with other ingredients like red pepper or pine nuts. Hummus has become popular worldwide over the past few decades after being commonly eaten in Middle Eastern and North African countries. Many people in North American and Europe now prefer hummus to mayonnaise because of its higher nutrient value. And yes, hummus is healthy. While one serving of hummus contains only 50 calories, it also provides you with 2 grams of fiber and 2 grams of protein. 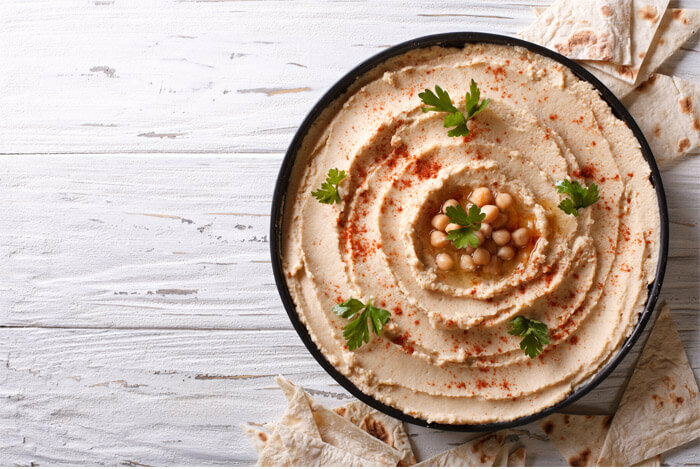 The fat in hummus is the much healthier unsaturated fat – which combined with its protein content makes it seriously filling! And remember, hummus is perfect for vegans and vegetarians because of the absence of meat or dairy. So, want to find a hummus recipe that fits your taste? Here are 10 delicious hummus recipes to choose from! To begin with, we’ll start with a twist on normal hummus. This dish requires you to love garlic. And instead of the tahini typically used in hummus, it calls for peanut butter! Spread this on some garlic bread and enjoy! 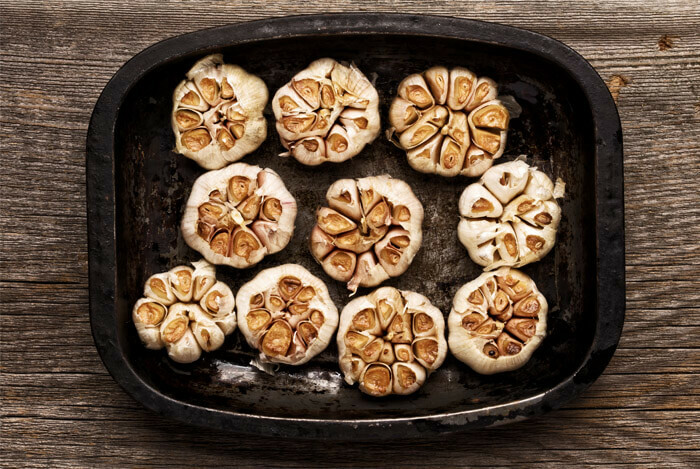 Cut the top of the cloves off for each garlic head and place them in aluminum foil with the cut part on top, drizzle with some olive oil and salt and place them in the oven and roast for about 20 minutes. Once the garlic is roasted, let it cool down for a few minutes, then squeeze or pop the garlic out, right into the food processor. Add chickpeas, olive oil, peanut butter, lemon juice, water, cayenne and salt and process until the hummus is smooth. Transfer to a serving plate, drizzle with additional olive oil if preferred and chives and serve. The biggest problem you’ll have with this variation on regular hummus is how quickly you’ll run out! 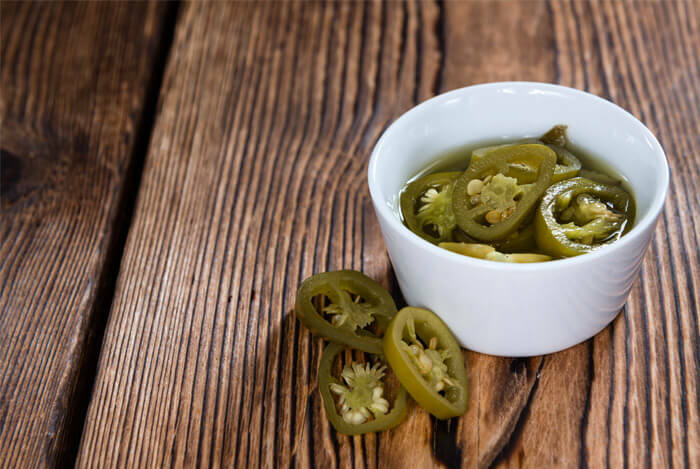 While it’s not the spiciest recipe out there, the wonderful jalapeno kick in this dish might become a little addicting if you aren’t too careful. In a food processor, process the chickpeas, jalapenos, tahini, garlic, and lemon juice until combined. Season with cumin and chili powder, adjust to taste and continue to process until smooth. Sprinkle with crushed red pepper, if desired. If you love eggplant as much as I do, you’ll love this roasted eggplant hummus. And even if you don’t, you might come around to liking it after scooping this hummus up on some crunchy pita chips. Preheat oven to 425 degrees. 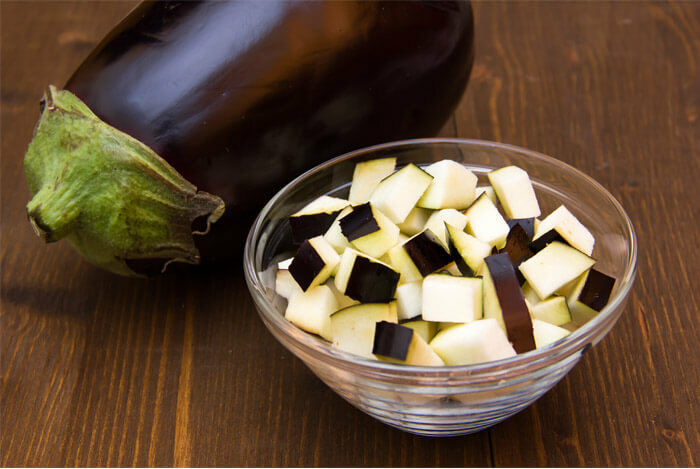 On a large baking sheet toss eggplant, 2 tablespoons olive oil, salt and pepper and spread in a single layer. Roast for 18-20 minutes. Remove from oven and set aside. In food processor combine, chickpeas, tahini, garlic, lemon juice, 2 tablespoons olive oil and pulse 3 or 4 times. Add eggplant and blend on highest level until desired consistency. Store in air-tight containers in the refrigerator. Here’s a hummus dish without many frills – a traditional recipe you can whip up in no time, without having to scour the grocery store for those extra ingredients. I’ve tried hummus both with and without the tahini, and I recommend you try it both ways as well. The chickpeas are excellent in this classic recipe either way. Put everything except the parsley in a food processor and begin to process; add the chickpeas liquid or water as needed to allow the machine to produce a smooth puree. Taste and adjust the seasoning. Serve, drizzled with the olive oil and sprinkled with a bit more cumin or paprika and some parsley. Bell peppers are quickly becoming one of my favorite ways to flesh out veggie recipes and stir fries, and now I’ve found a way to mix them into hummus! 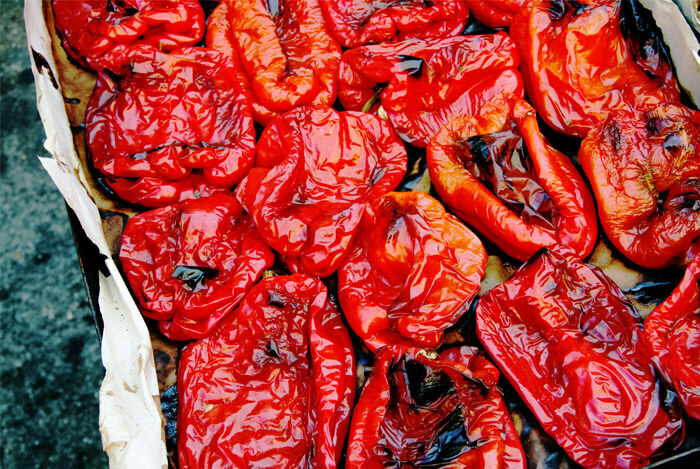 For the roasted version of red bell peppers this recipe calls for, you can either purchase them already roasted, or follow the directions below to roast them yourself. Enjoy! Roast your red bell pepper. Heat the broiler and then place the bell pepper on the top shelf, turning often to get all sides blackened. When black, take it out of the oven. Let cool and then rub off the blackened skin with a damp paper towel or peel with a paring knife if you are having trouble. Just grab an edge of the skin with the knife and peel off. Put everything into your food processor and process. When the fall season begins and the autumn colors start to show, you know you’ll start seeing pumpkins everywhere. 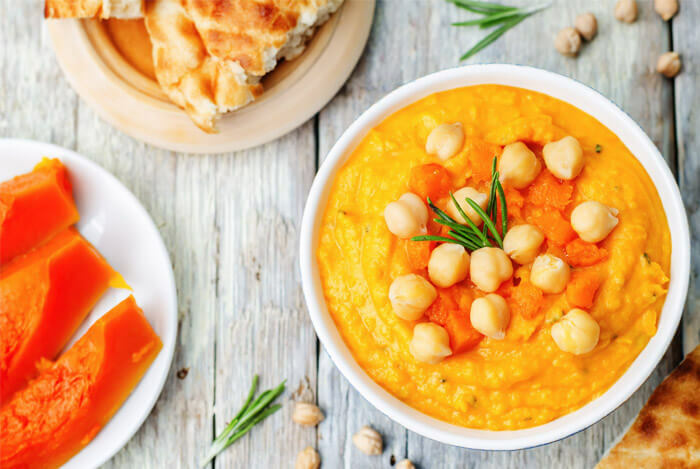 But one unique dish your friends and family might not expect to contain pumpkin is hummus! So, surprise them all with this fantastic hummus recipe for your big Thanksgiving meal. 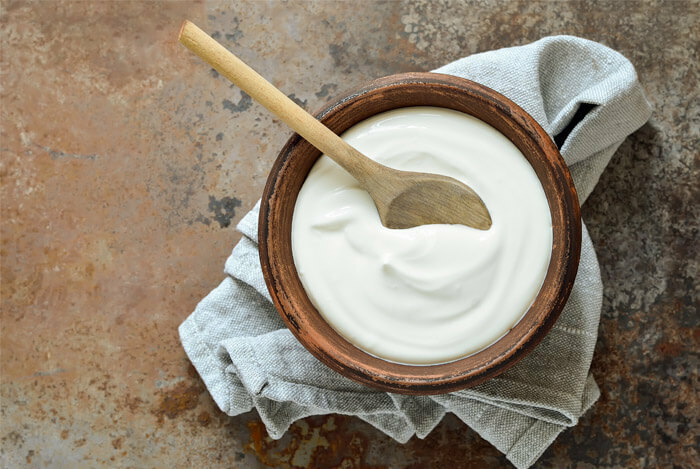 Here’s another recipe that makes the tahini optional – this time, you can substitute in yogurt instead! But for the perfect consistency, use high-quality extra virgin olive oil in your mix. In a food processor, combine the chickpeas, lemon juice, salt, garlic and yogurt. Process for 1 minute, then open the food processer and scrape the sides. Process for another minute. While the processor is running, pour in the olive oil. Taste and check for smooth consistency. If the hummus is too thick, add 1 tablespoon of water. Just before serving, sprinkle with smoked paprika, fresh parsley and drizzle with additional olive oil. By this point, I’m starting to reconsider my obsession with guacamole in favor of hummus. This hummus recipe adds a bit of a smoky kick by bringing chipotle peppers into the mix. 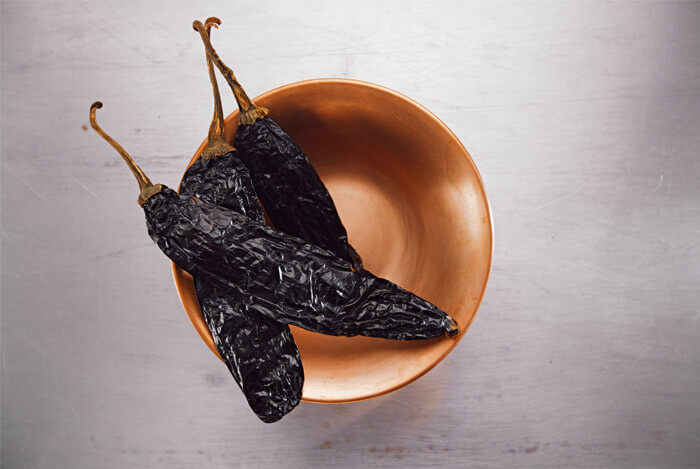 Depending on how much you enjoy spicy foods, you can control how much peppers you add for flavoring. In the bowl of a food processor, combine all of the ingredients, adding only 2 chipotle peppers to start. Process until smooth. Taste and add another chipotle pepper if you prefer it a bit spicier; process again until smooth. Scoop into a bowl for serving, and drizzle with olive oil and crushed red pepper flakes. This scrumptious hummus recipe will go well on any festive holiday table to pair with appetizers. Place it next to veggie sticks or crackers, and encourage everyone to spread it on sandwiches or to include it on their plates as dip! And because hummus can last as long as five days in your refrigerator, you can enjoy it with all your leftovers until it’s all gone! In a food processor, combine all the ingredients and puree until the mixture becomes finely chopped, but not entirely pureed. 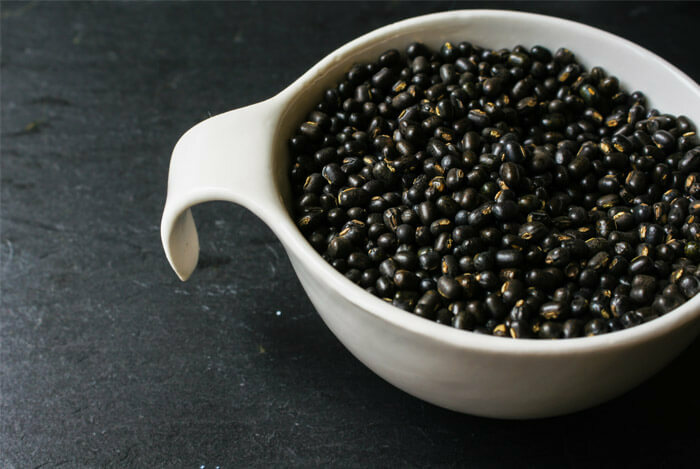 Black beans are one of those foods you should always choose over other options for the most protein and nutritional value. And when they’re added to hummus, you’re guaranteed to get the health benefit and added texture and flavor to your dip. You can even try drizzling coconut oil over the top of this dish to add another twist to the flavor. Add both beans, chopped garlic, tahini, lemon juice, cumin and salt to the food processor. Process until it is smooth. What’s your take on hummus? Have anything else you’d like to share? Let me know in the comments below!